Shortly before 8 a.m., Cory Rodriguez of Atascadero was driving southbound on Highway 41 near Cripple Creek Road when he lost control of his Subaru while going around a curve in the road. The car went off the road, through a fence, into a pasture and hit a tree. Rodriguez was pronounced dead at the scene. 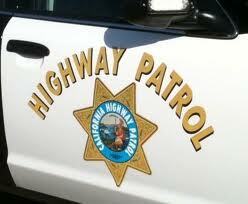 His passenger, 21-year-old, Elijah Susen of Santa Margarita, was taken to the hospital with major injuries.